What the f___ are you talking about? I'll try to fit that in my schedule. Why the f___ didn't you tell me sooner? How many f___ing time do I have to tell you. Sometimes, things just inspire you. 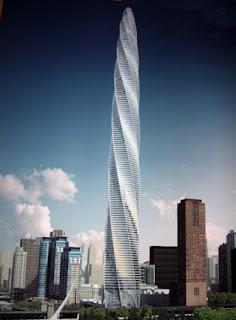 2000 ft Calatrava designed residence tower- makes the disapproving Trump look like a Donkey! A medical reason for circumcision?? The company (Intercytex) uses neonatal foreskin to culture skin grafts for wounds and burns. 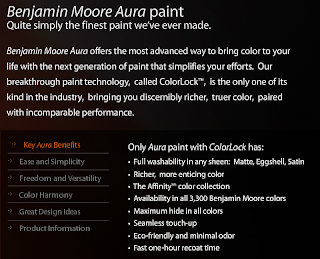 By not using stem cells and using a waste product the company shows promise. The foreskin cells have not yet developed their own anti bodies and therefore will not be rejected by the host. Phase II human testing to begin in 2008. Intercytex has developed skin grafts using neonatal foreskin. Instead of stem cells, Intercytex uses Neonatal foreskin, a waste product. The foreskin does not yet contain antibodies of their own therefore the grafts will not be rejected by the host. ICX-SKN comprises allogeneic human dermal fibroblasts set in a natural human collagen matrix, which mimics the structure of skin and is intended as a skin graft replacement. An additional layer of human keratinocytes may be included. ICX-SKN is designed to be sufficiently durable to provide immediate and long-term closure of acute wounds. It is intended that ICX-SKN will be used by surgeons, plastic surgeons and other specialists in hospitals and clinics as a skin graft for acute wounds, initially in surgical incisions. ICX-SKN will be provided in a sealed sterile, flat, foil pack. ICX-SKN is intended to be used as a skin graft employed during elective surgery, especially in connection with skin cancer excisions. It is designed to heal wounds with reduced scarring and a more enhanced aesthetic effect. ICX-SKN has completed an open-label Phase I trial in the UK. A full-thickness skin sample was excised from the upper arm of six volunteers and replaced with ICX-SKN. The safety and tolerability of the product were determined at one month from the application of ICX-SKN to the wound area. After 28 days both visual and histological analysis showed that in all volunteers, the ICX-SKN grafts were vascularised and overgrown with the hosts’ own cells, resulting in a fully integrated skin graft that had closed and healed the wound site. An extension of the Phase I trial, which will continue to assess the longer-term benefits of ICX-SKN, is due to start at the end of 2007. Frog Tape® is the only masking tape with patented Paint Activated Edge Seal TechnologyTM. 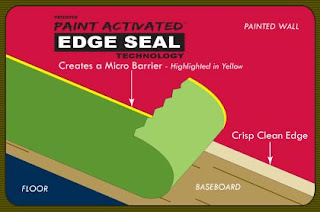 When latex paint comes into contact with the edges of Frog Tape®, the Paint Activated Edge Seal TechnologyTM creates a micro barrier along the edges of the tape. This barrier helps prevent paint from bleeding under Frog Tape®, leaving you with crisp clean lines! Look at her body of work (Sin City, Idle Hands) and her body in COED’s Tribute to Jessica Alba’s A**. She was even voted #1 by AskMen.com in their Top 99 Most Desirable Women of 2006 and admits to loving one night stands. Lovely. TV, the big screen and print have all done wonders for Alba’s career, but it’s the internet that has pushed her assets well above cult status. There’s just a ton of amazing Alba related sh*t floating around the net…so we’ve compiled the best of it. Here are Jessica Alba’s Top 5 Internet Moments. This sums up Jessica Alba’s life. Her every move is gawked at by horny dudes. Yeah! I’ll toot my own horn on this one. Jessica greatest internet moment is the COED Jessica Alba A** Tribute. If you don’t believe me click through and see for yourself.